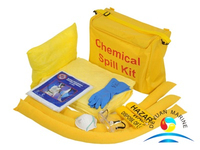 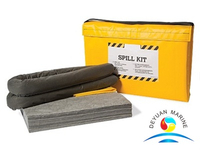 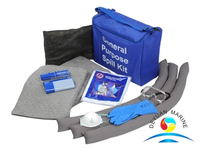 Universal spill kits are the "go-to" emergency response wherever containment of liquids is needed, including: acids, bases, lubricants, chemicals, solvents, oils, or other potential contaminants. 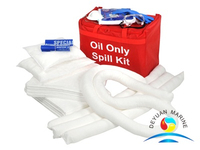 Except 50L Universal spill kits ,we also have 30L,80L.120L,240L for option,pls kindly inform deyuan marine sales team you requirements when inquiry. 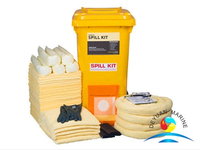 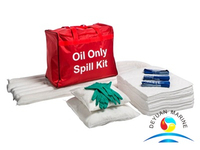 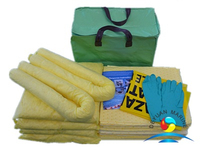 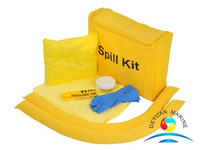 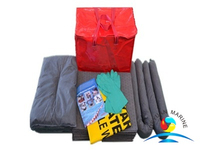 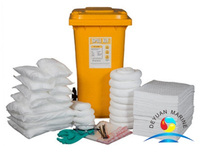 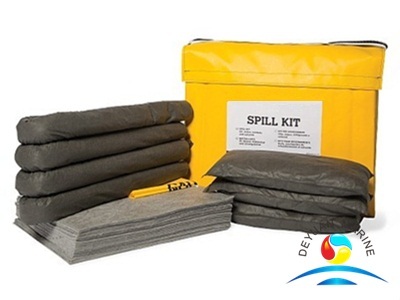 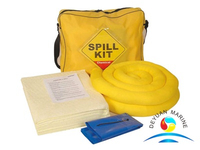 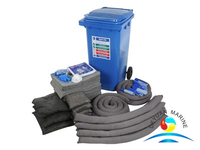 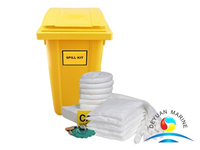 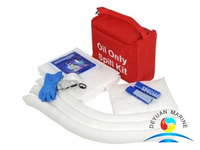 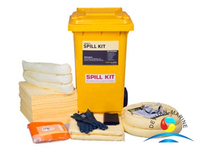 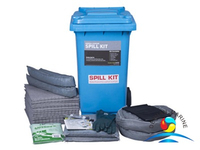 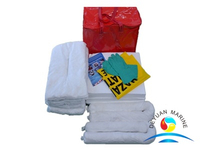 More 50L universal spill control kits can be offered,pls contact us for more details.